This is a contribution from André Franco of Uniplaces student accommodation. 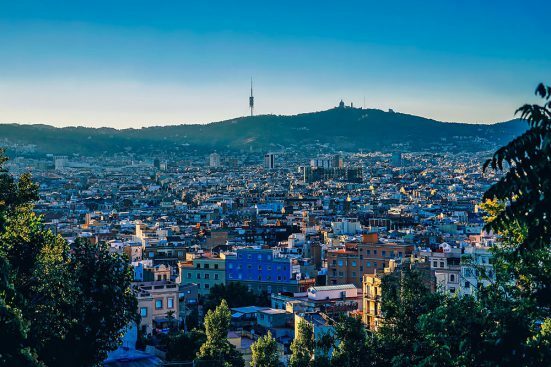 Barcelona is one of the most visited cities in the world. Whether you are a fan of the famous football team or want to visit the city for Gaudi’s art, Barcelona has many things to offer. As students however, money is usually limited and visiting a new city can be quite costly. 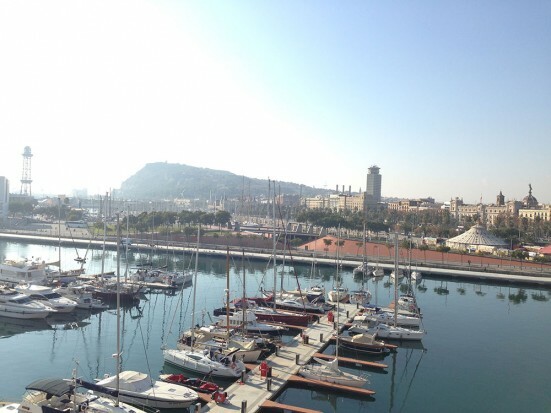 This article highlights some of the things you can do in Barcelona on a budget. I believe that every great day starts with a run and a great cup of coffee. 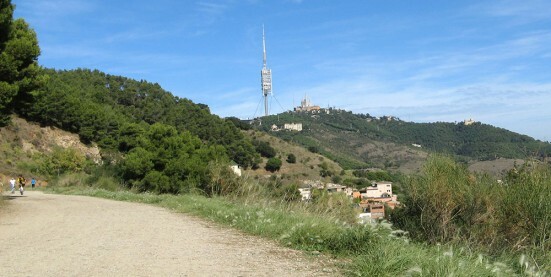 On my perfect day in Barcelona my first stop will be Carretera de les Aigües, a running path overlooking Barcelona, which will provide the perfect introduction and preview for the day. 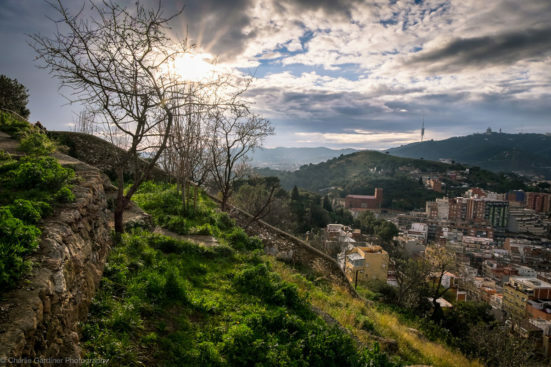 To get to the path, I take the FGC from Gràcia station to the Peu del Funicular stop and continue up the mountain on the funicular. “Fantasy comes from ghosts. Fantasy is the people of the North. We are concrete. 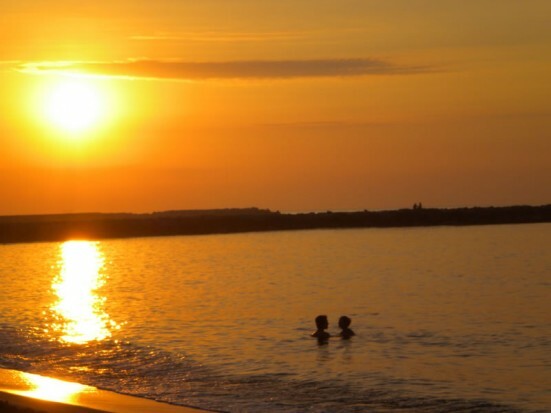 The ideal is from the Mediterranean. “La fantasia ve dels fantasmes. La fantasia és de la gent del Nord. Nosaltres som concrets. La imatge és de la Mediterrània.